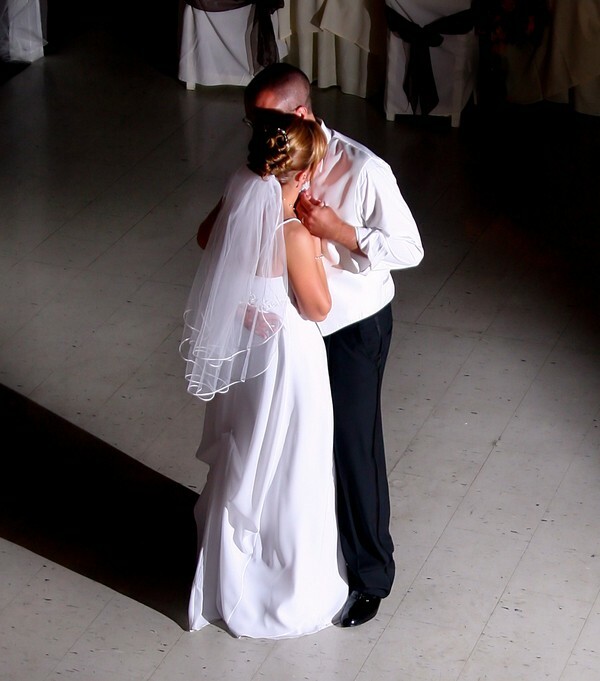 First Dance is one of the heart- touching moments of the wedding. 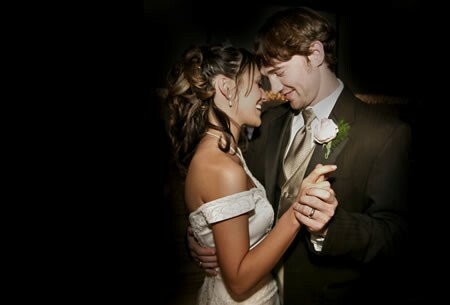 We know how important your wedding day is and we want to help you make it even more special. 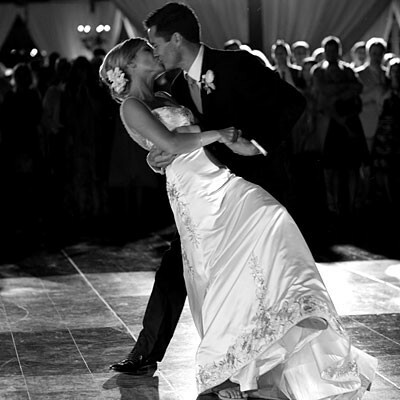 Our customized wedding dance programs give you the confidence and skill to perform a variety of dances. 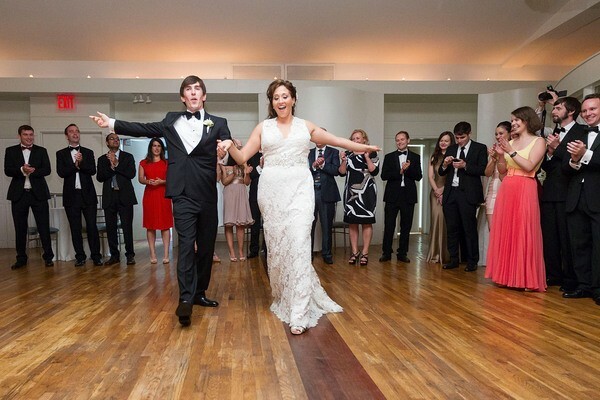 When that magical moment arrives, your friends and family will be amazed by your elegance, style, and grace. In a short amount of time, our dance instructors can help you learn a few basic steps or choreograph the whole dance for you. 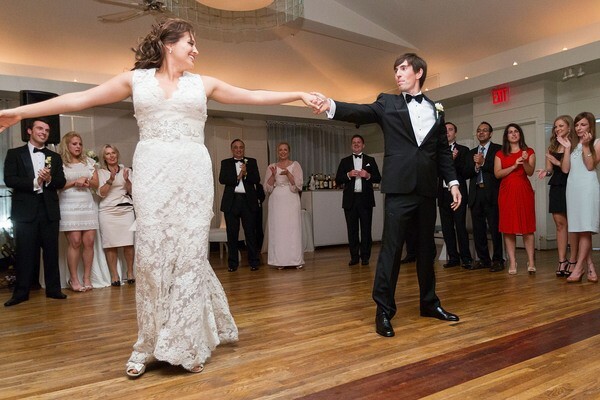 Whether you want simple instruction or choreographed dances for the entire wedding party, we're here for you! This is a great way to have fun and relax, enjoying time together while learning how to dance. 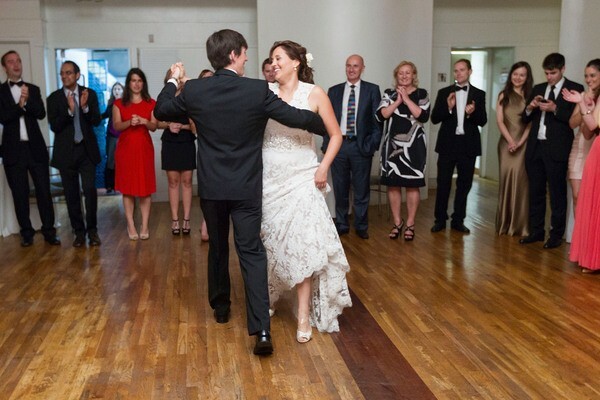 Your first dance is such an everlasting expression of love and commitment. So come to Viva Dance and give everyone a dance to remember. These guys are fantastic! 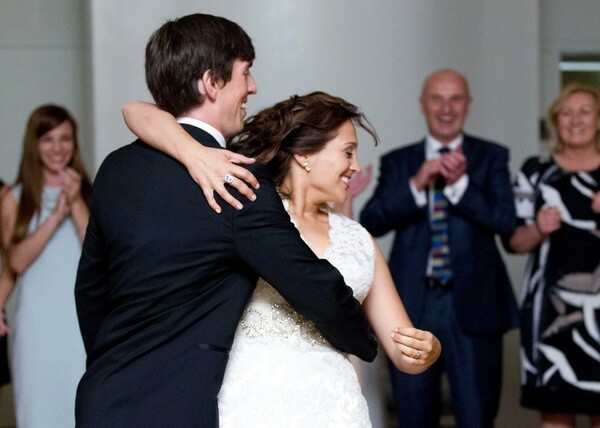 They are great to work with and really set your mind at ease ahead of the notorious 'first dance'. 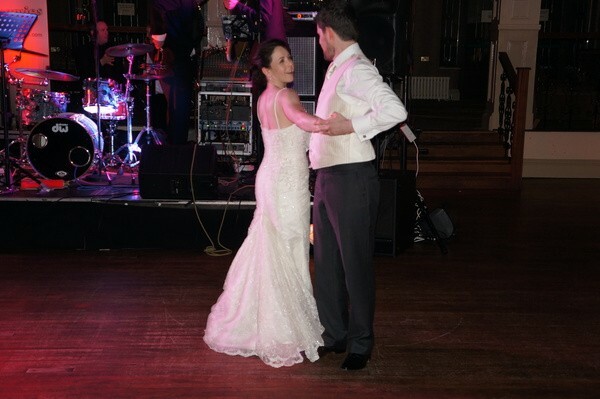 I would recommend them to any couple as they can work with any level and your guests will be ultra impressed when you step out on that dance flour! 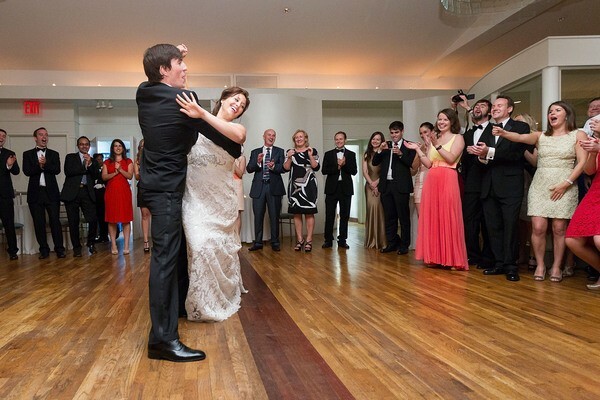 Get €50 OFF The Gold Wedding Experience Package with Viva School of Dance!